In recent years certain leading figures in the world of economics have called the usefulness of general equilibrium theory into question. 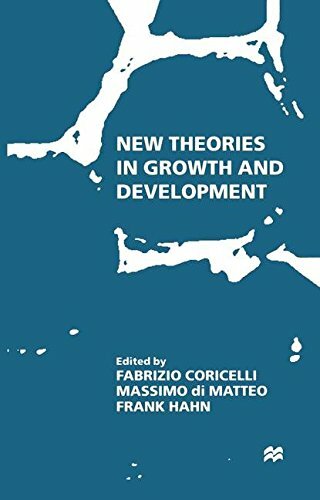 This superb new book brings together leading economic theorists with important contributions to the ongoing debate.General equilibrium theorists including Michio Morishima, Michael Magill and Martine Quinzii debate strengths, weaknesses and possible futures with leading thinkers such as Herb Gintis, Pierangelo Garegnani and Duncan Foley, who seek to explain the rejection of general equilibrium. Uniquely, none of the contributors portray general equilibrium theory as the perfect guide to market economies actual behaviour, but rather illustrate that there is insufficient acquaintance with existing alternatives and that general equilibrium theory is often used as an ideal 'benchmark'. 9780415296915 | Routledge, January 1, 2003, cover price $260.00 | About this edition: In recent years certain leading figures in the world of economics have called the usefulness of general equilibrium theory into question. 9780262082419 | Mit Pr, December 1, 1995, cover price $35.00 | About this edition: Macroeconomics began as the study of large-scale economic pathologies such as prolonged depression, mass unemployment, and persistent inflation. 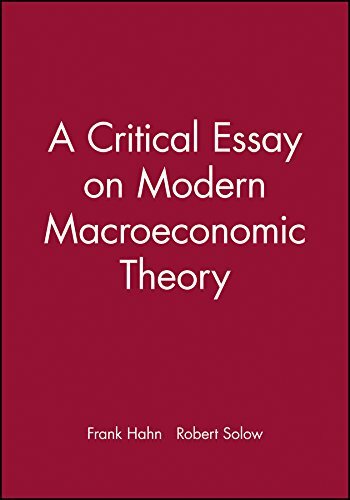 9780631209898 | Blackwell Pub, April 30, 1998, cover price $65.95 | About this edition: Macroeconomics began as the study of large-scale economic pathologies such as prolonged depression, mass unemployment, and persistent inflation. 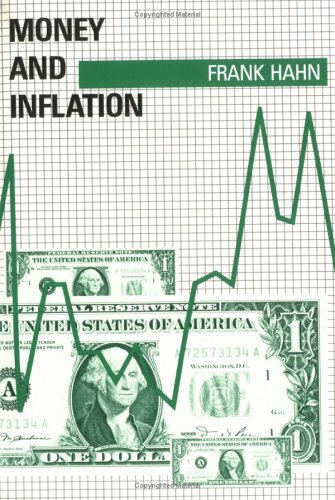 9780262581547 | Reprint edition (Mit Pr, August 1, 1997), cover price $20.00 | About this edition: Macroeconomics began as the study of large-scale economic pathologies such as prolonged depression, mass unemployment, and persistent inflation. 9780312176211 | Palgrave Macmillan, March 15, 1998, cover price $215.00 | About this edition: This collection offers a stimulating and insightful overview of the main issues affecting long-term economic growth. 9780333682296 | Palgrave Macmillan, February 16, 1998, cover price $215.00 | About this edition: This collection offers a stimulating and insightful overview of the main issues affecting long-term economic growth. 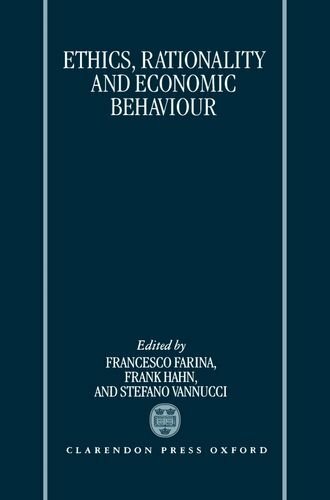 9781349262724 | Palgrave Macmillan, January 14, 2014, cover price $205.00 | About this edition: This collection offers a stimulating and insightful overview of the main issues affecting long-term economic growth. 9780198289814 | Clarendon Pr, July 25, 1996, cover price $250.00 | About this edition: The connection between economics and ethics is as old as economics itself, and central to both disciplines. 9780198286158 | Oxford Univ Pr, August 31, 1989, cover price $65.00 | About this edition: This collection of papers is the result of a Cambridge University study of the consequences of missing markets, asymmetric information, market-dependent information, strategic market situations, and the role of quantity signals. 9780198283218 | Oxford Univ Pr, September 1, 1990, cover price $50.00 | About this edition: This collection of papers is the result of a Cambridge University study of the consequences of missing markets, asymmetric information, market-dependent information, strategic market situations, and the role of quantity signals. 9780262081566 | Mit Pr, December 1, 1985, cover price $55.00 | About this edition: This sequel to Frank Hahn's Equilibrium and Macroeconomics presents his theoretical work published over the past thirty years. 9780262081498 | Mit Pr, February 1, 1985, cover price $40.00 | About this edition: This book collects Frank Hahn's less technical essays on economic theory. 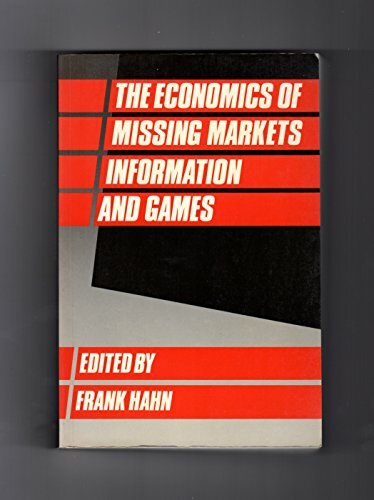 9780262580625 | Reprint edition (Mit Pr, January 30, 1985), cover price $17.00 | About this edition: On the basis of theoretical considerations and on the evidence of real-world economies, Frank Hahn demonstrates in unequivocal terms that Monetarism offers an implausible solution to the most pervasive economic problems.